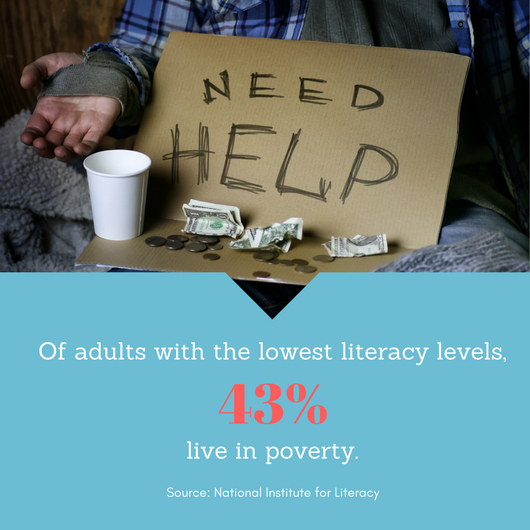 According to the National Assessment of Adult Literacy (NAAL), literacy is the ability to use printed and written information to function in society, to achieve one’s goals, and to develop one’s knowledge and potential. 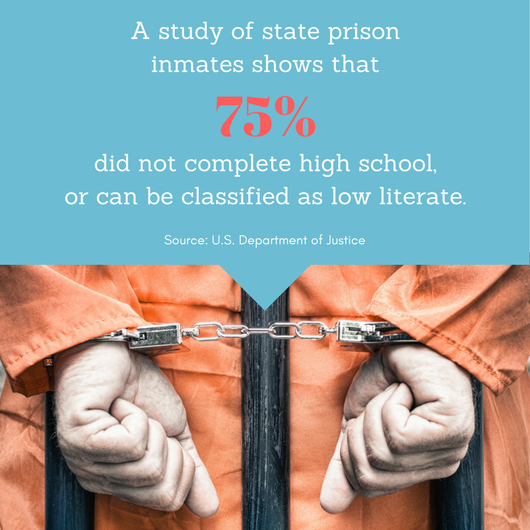 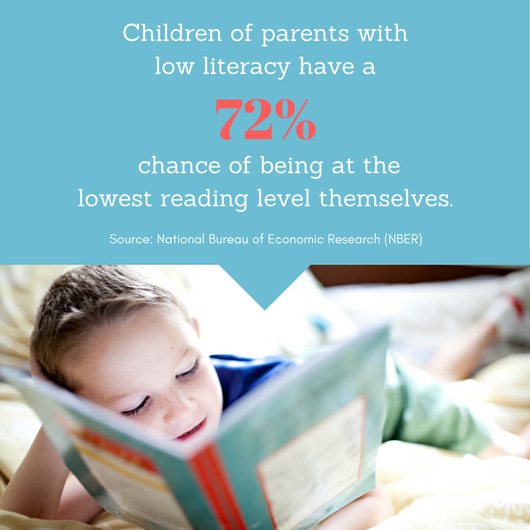 Adults identified as low literate have a literacy skill set below a fourth-grade level. 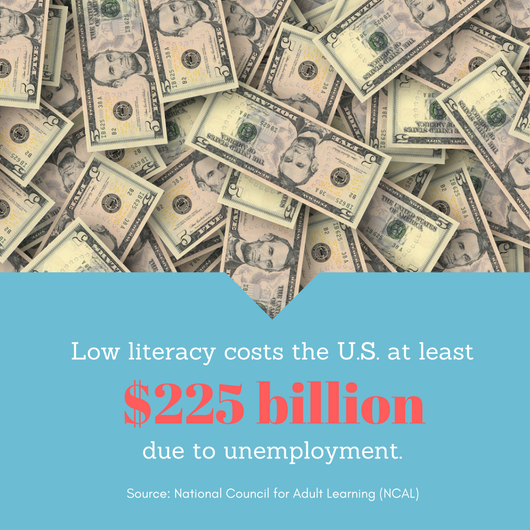 The Cadillac Area Adult Literacy Council works with students in Wexford, Missaukee, Osceola, and Lake Counties to assist these individuals in obtaining the English language skills they need to improve their daily life.